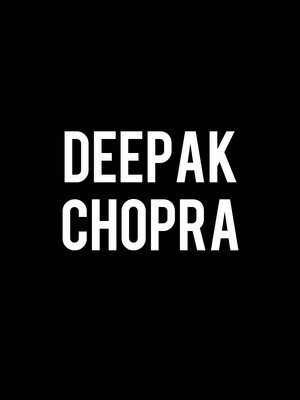 Chopra's fusion of Hindu traditional medicine and western modern medicine places emphasis on the mind-body relationship and getting in touch with the power of our own consciousness, by meditating, in order to transcend illness and emotional strife. 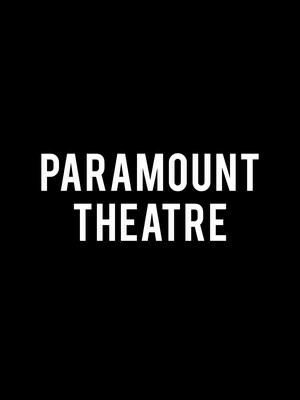 During the lecture, the doctor will explore the latest findings in mainstream and alternative medicines, and how they can bring about a modern metamorphosis of body and spirit. Sound good to you? 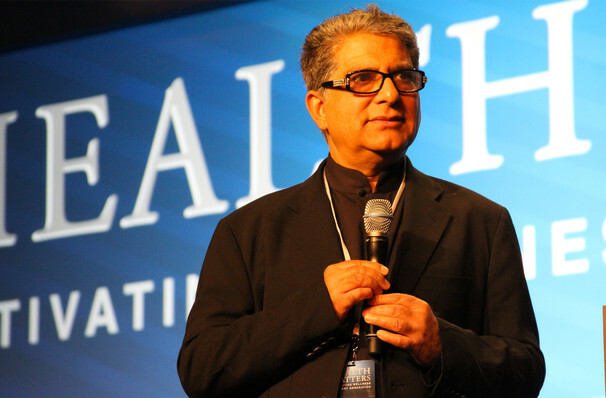 Share this page on social media and let your friends know about Deepak Chopra at Pabst Theater.